New technologies are being introduced at an ever-increasing pace. This brings huge opportunities but also significant challenges. In particular, technology tends to self-select and can be exclusive which could contribute to widening inequality in our society. Part of the large EU smart city project I manage (REPLICATE) is helping to develop the Bristol Approach to Citizen Sensing that is trying to address this. This was initially developed and piloted in partnership with KWMC (our living lab), Bristol City Council and Ideas for Change. The Bristol Approach is a way of working that ensures that new ‘smart city’ technologies address the needs and priorities of the people who will use them, particularly in communities that are in danger of ‘being left behind” or excluded. I was so enthused by this work that has been developing in Bristol that I decided, as a resident of Cardiff, to look at ways to adapt this approach for use in Cardiff. I was recently awarded the Welsh Fellows Award by RSA Wales to start developing and pilot this sort of approach in Cardiff. I am speaking about the Bristol Approach and the local Cardiff pilot (which I have called ‘Citizen Tech Pioneers’), at an RSA event at the Welsh Assembly on Thursday the 10th November 17:00-19:30. 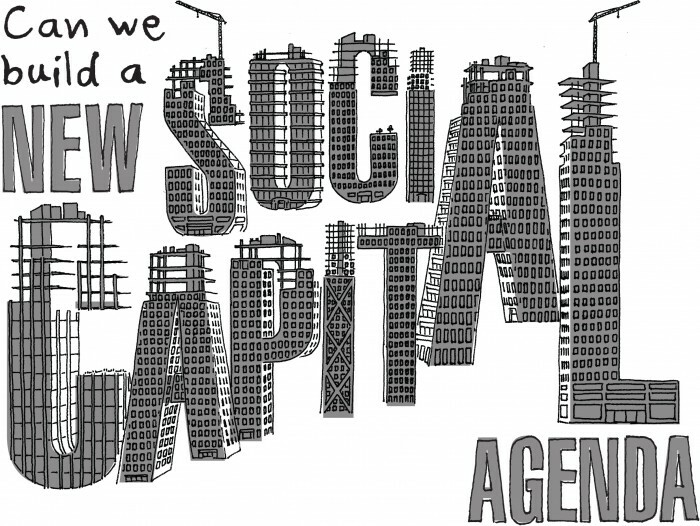 If you are interested please do join me, there are a number of other interesting speakers on social capital also. You can book a free place and find out more here.